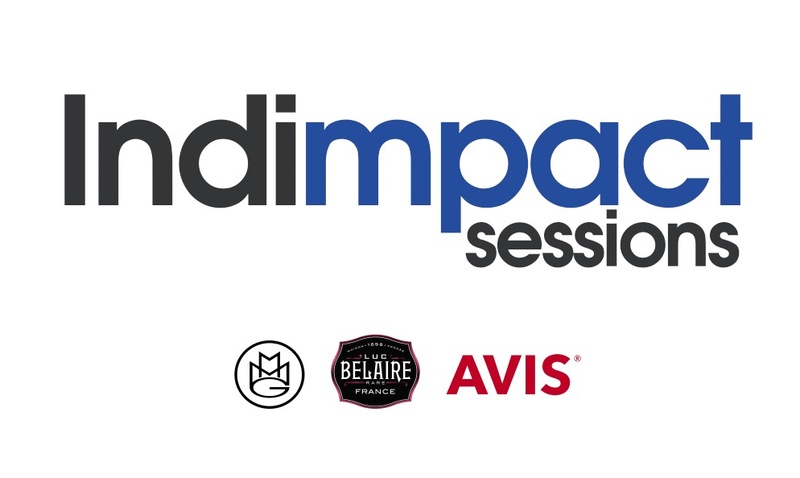 Indimpact is an intimate marketing and branding experience curated just for you, the aspiring artist, producer, executive or entertainment entreprenuer. Regardless of background or skill level, learn how to properly package and present your brand, ultimately you, to the masses. Magenta Masters transforms final mixes into high quality, radio-ready, and album-worthy singles. Unlimited tracks can be submitted for a flat rate. Mastered tracks available in both wav and mp3 formats.